Our premium quality of mens hanger, ladies hanger, mens plastic hanger, ladies fashion hanger and garment clips are made from premium quality raw material soundly procured from reliable sources. Later on they are tested on certain quality parameters by our trained team of experts. We make the optimum utilization of advanced tools and techniques to manufacture an assortment of plastic products. 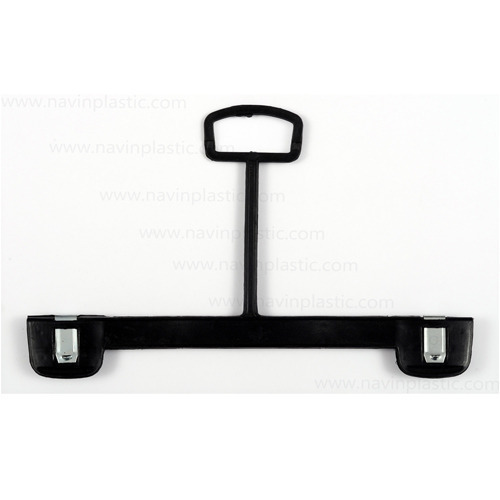 We also strive to deliver the best of our plastic products to our domestic as well as overseas customers on time.